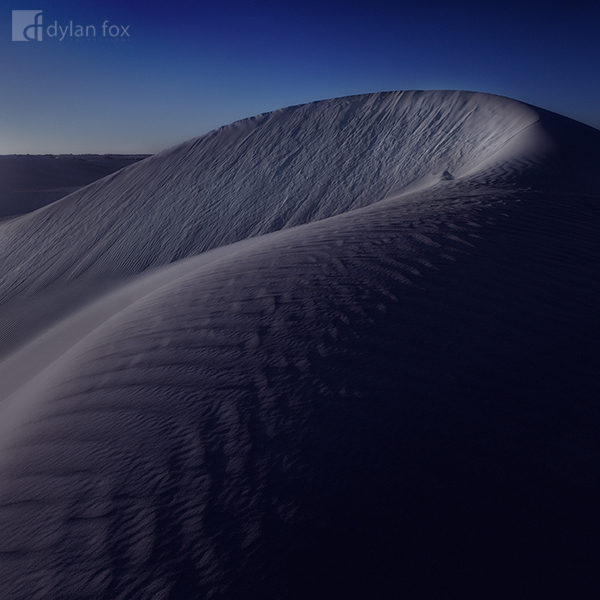 An early start to this particularly cold morning allowed me to capture Lancelin's Sand Dunes just as first light appeared. Before the sun rose I was able to capture this dark yet soft, moody frame of one particular dune. Secure your limited edition, Lancelin Sand Dunes photographic print, 'When The Light Arrives', by selecting your desired print size in the menu to the right.